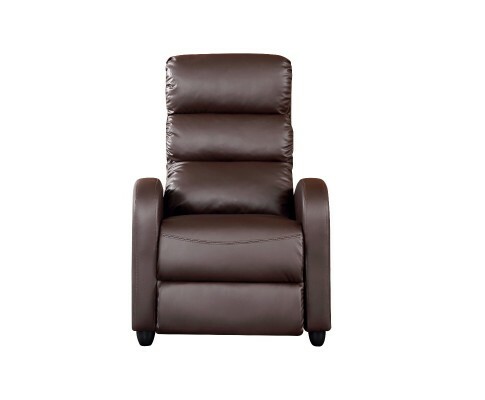 This exquisite multi function recliner makes an eye catching centrepiece for any living room. 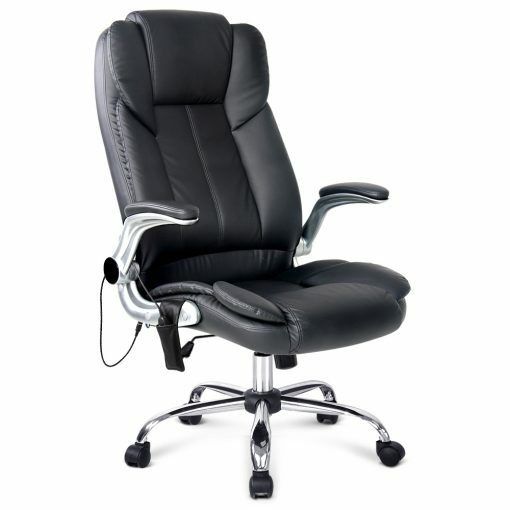 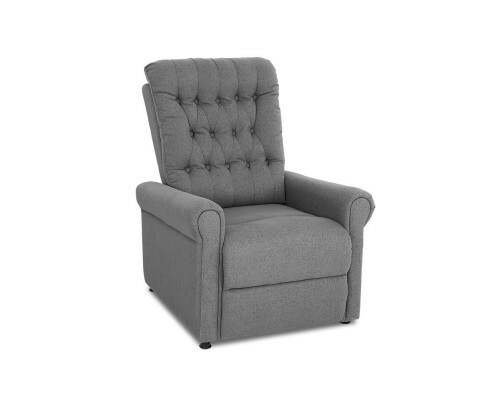 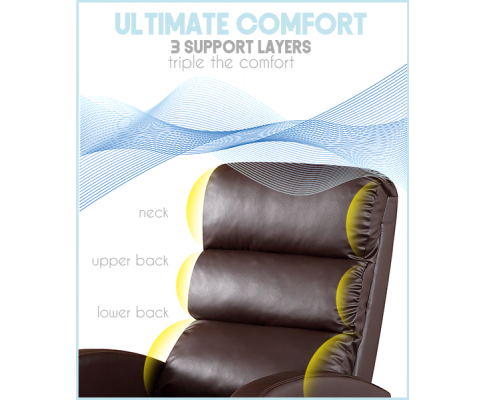 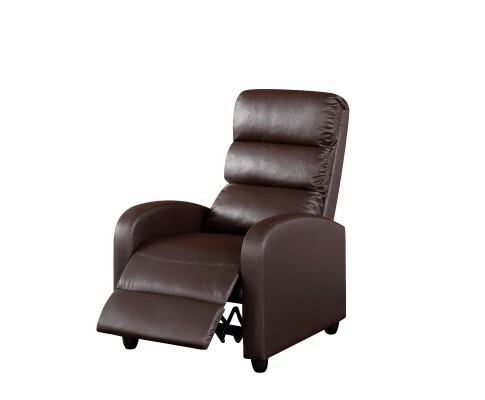 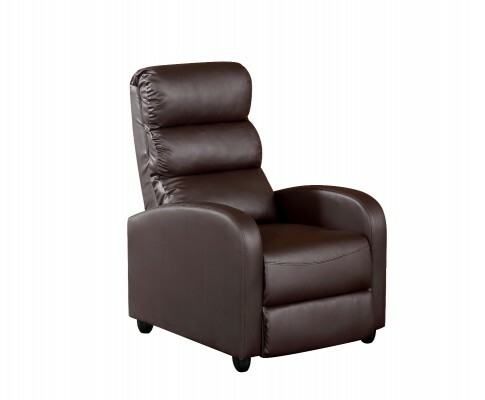 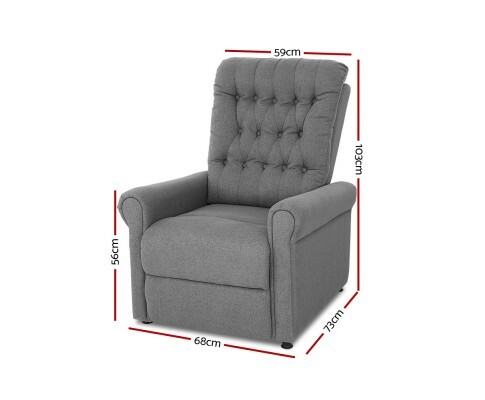 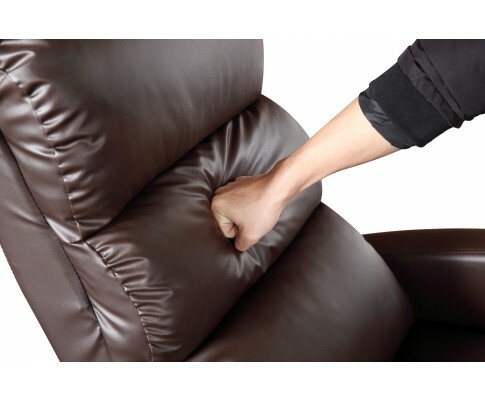 The ultra plush recliner chair with three padded cushion back seat provides a total body comfort and excellent head and full back support that the whole family will surely love. 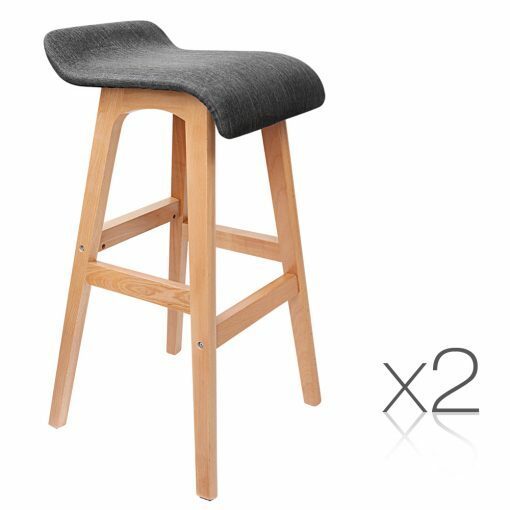 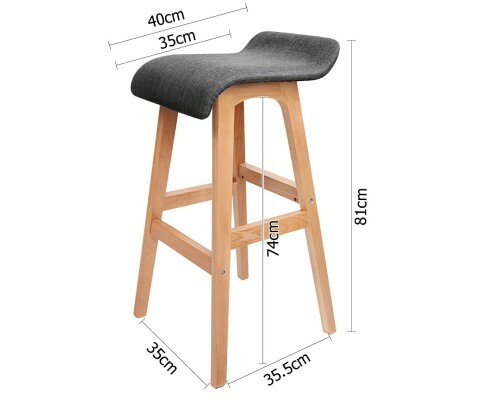 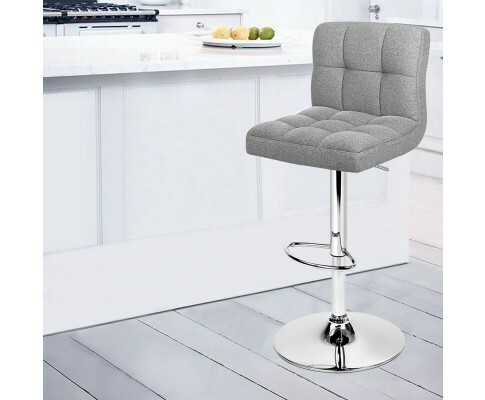 Featuring high density foam filing with wood and metal frame construction. 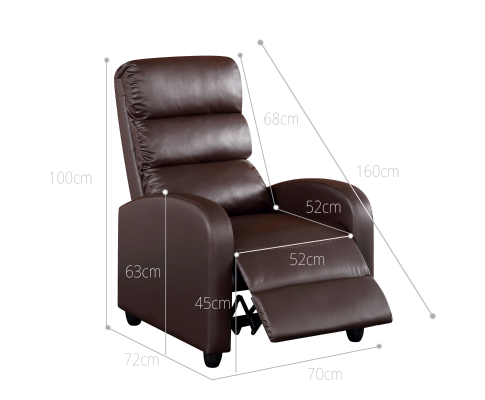 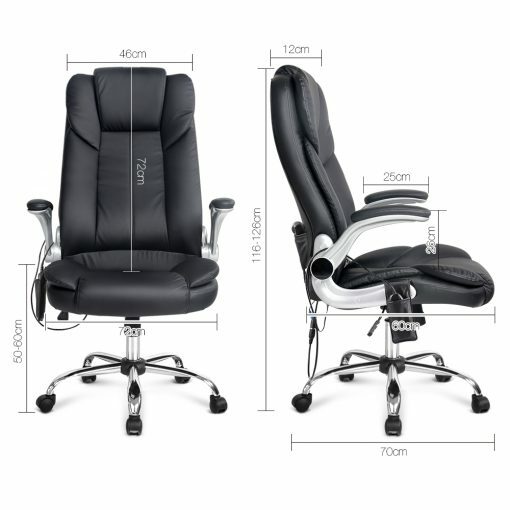 The ergonomic design well fits your body and you will feel your body rejuvenate quickly while promoting stress-free moods.